Chatfuel is a bot platform for creating an AI chatbot on Facebook. It has a drag and drop editor, a number of prebuilt integrations and a JSON API for connecting custom integrations. 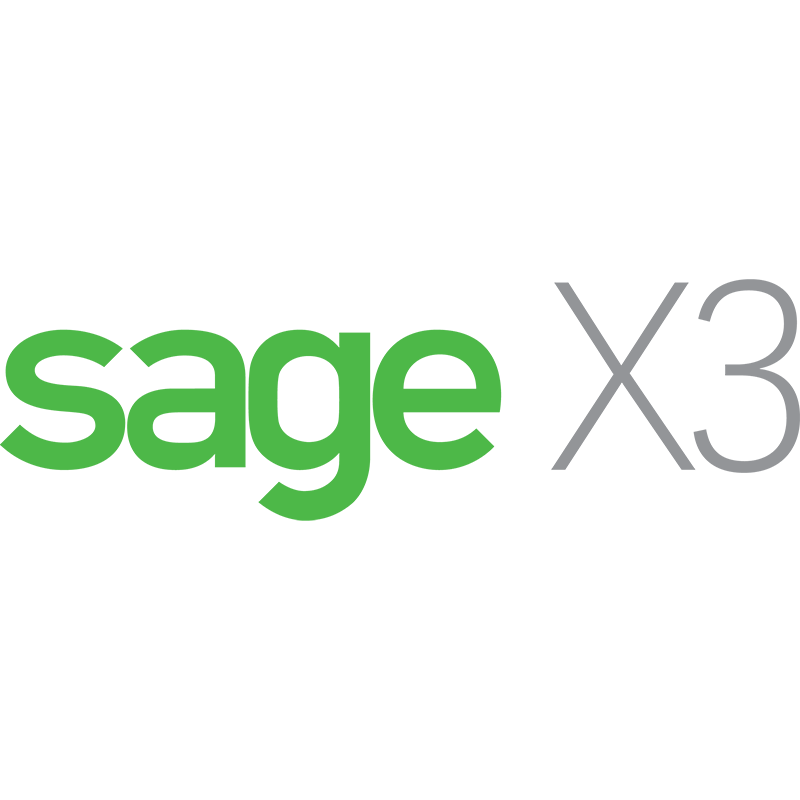 Sage X3 is an enterprise business management software suite that includes integrated functionality for financial management, sales, customer service, distribution, inventory, and manufacturing, and business intelligence. 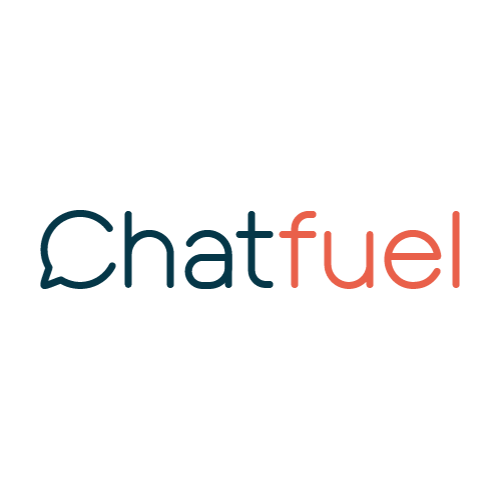 As an experienced team of developers and strategists, we are able to advise on existing Chatfuel and Sage X3 extensions or build a custom Chatfuel / Sage X3 integration. Looking to integrate Chatfuel with Sage X3 we’d love to talk. We may already have a solution, can offer advice and provide a quotation for your Chatfuel custom extension.